So, you've moved into your first apartment and are ready to furnish it with pieces that fit your design style and personal tastes. You've found a sofa big enough to offer to seat all your friends when you host movie nights and sourced affordable décor to cover your walls and make your place feel like home. Are you forgetting anything? If you're a fan of interior design, there are few things that are more exciting than shopping home décor for your first apartment. However, the task is not all about finding the big-ticket items like the perfect bed and a stylish kitchen table. There are a plethora of essentials that you likely don't have yet and may not think of when you make your first trip to IKEA. If this is the case, fret not. In the hopes of making the transition to your new apartment as seamless as possible, we've come up with a list of 15 first apartment home essentials that you may have forgotten about. From vacuum cleaners and coasters to bed skirts and catchall dishes, here's everything you'll want to remember to buy upon move in. 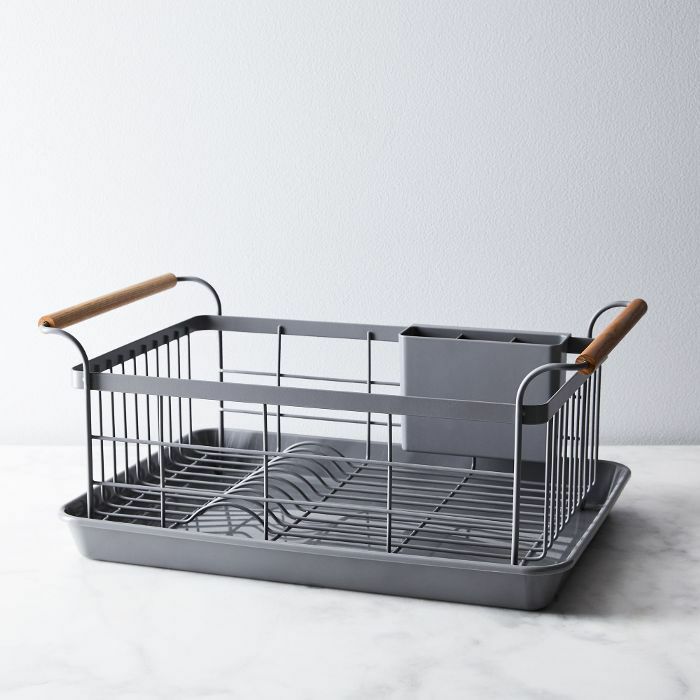 It might not be the first thing you think of when you start picking out décor for your new apartment, but a dish rack is one essential you certainly don't want to forget. 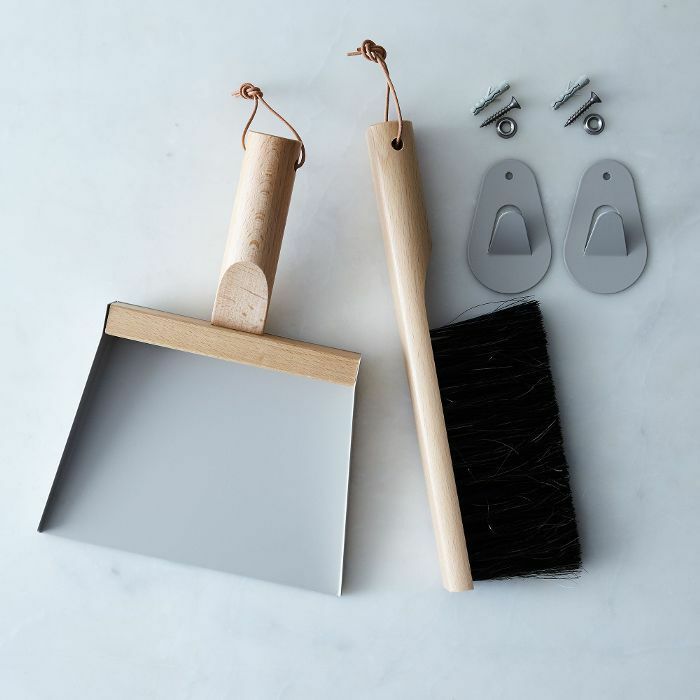 This chic gray one with wooden handles is from Food52 and is perfect for setting up on even a small kitchen countertop. Another oft-forgotten home essential, a vase to hold fresh flowers and plants. You never want to be caught without a stylish vessel to hold botanicals so make sure you pick one up before fully settling in. Every apartment needs a powerful vacuum to make cleaning a breeze. There's nothing worse than buying cheap cleaning supplies that don't really get the job done. 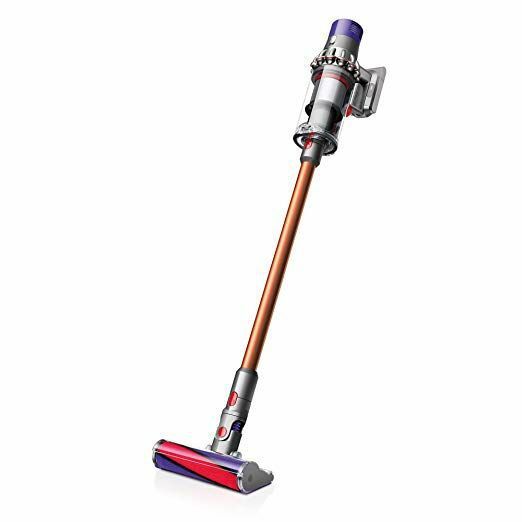 That's why a piece like this Dyson cyclone is well worth the investment, even for a first apartment. 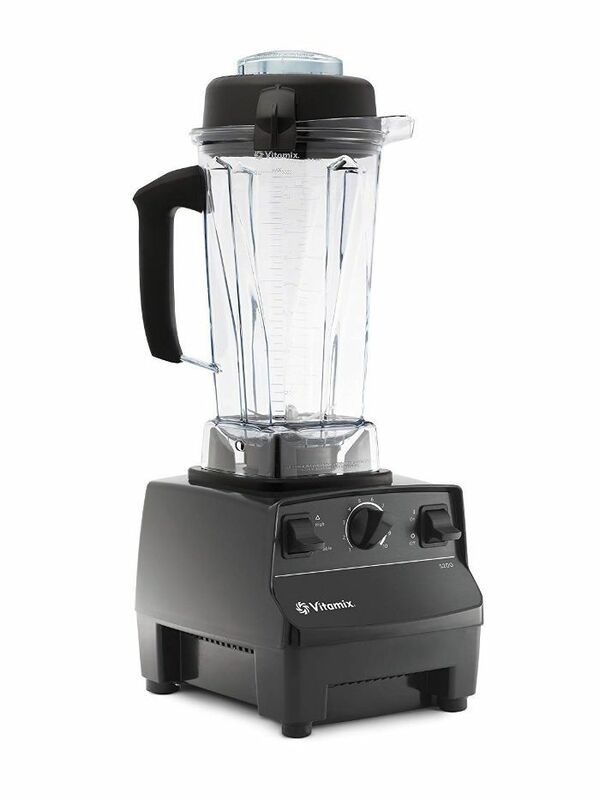 For the kitchen, you'll want to make sure you have a blender for whipping up everything from fresh smoothies to fresh cocktails. It can also be used in place of a food processor when it comes to preparing things like homemade pesto sauce. Even bathroom essentials can be stylish. 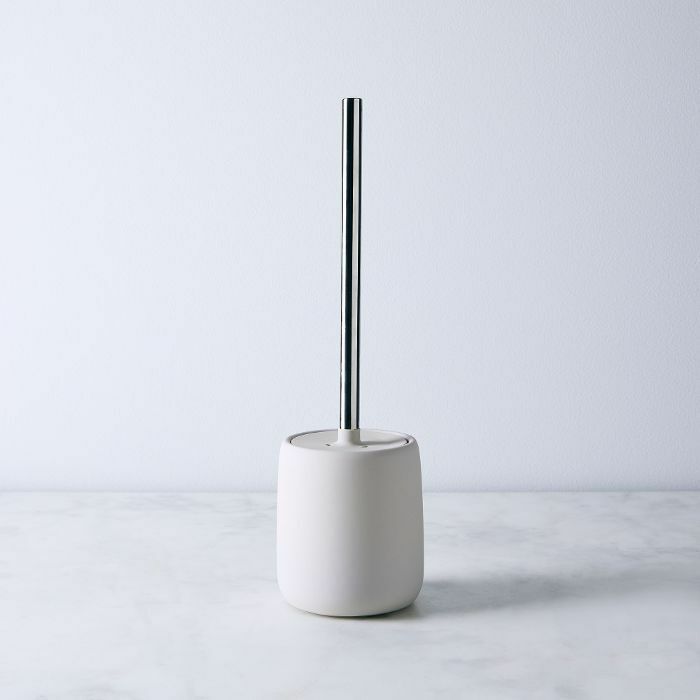 Outfit your bathroom with a chich toilet brush like this minimal one. It's so sleek, you'll forget it's a cleaning product. 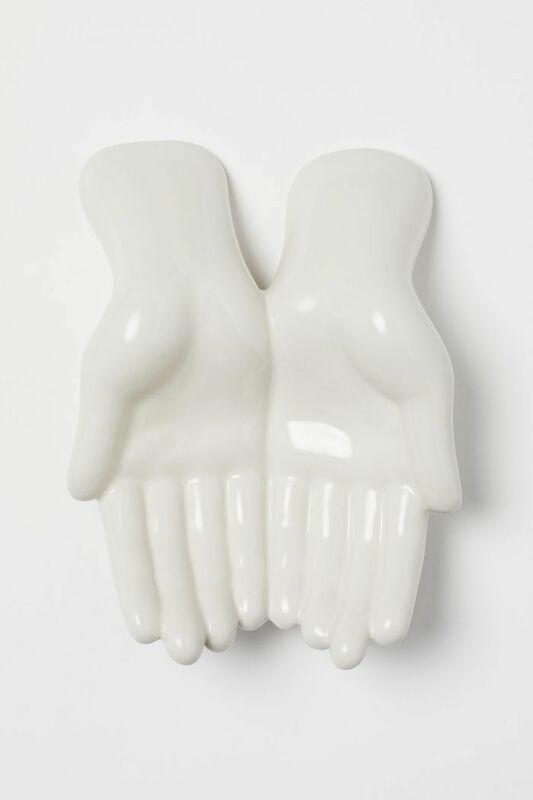 Every first apartment needs a good set of coasters to ward off water rings and other stains. Place a stack on your living room coffee table and you'll instantly feel like you have it together. 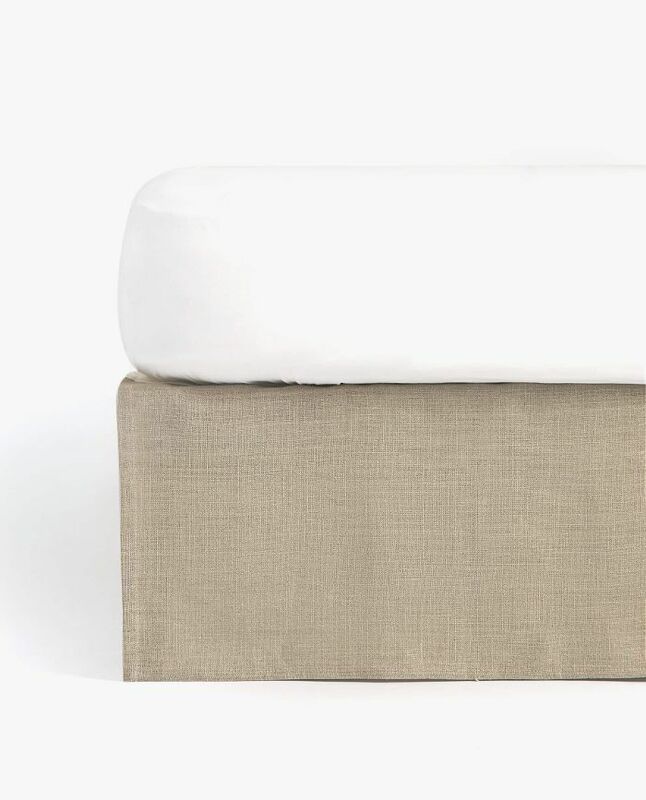 While a new duvet may be on the top of your list of things to buy for your new apartment, a high-quality bedskirt should also be on your mind. It will instantly make your bedroom look and feel more sophisticated. 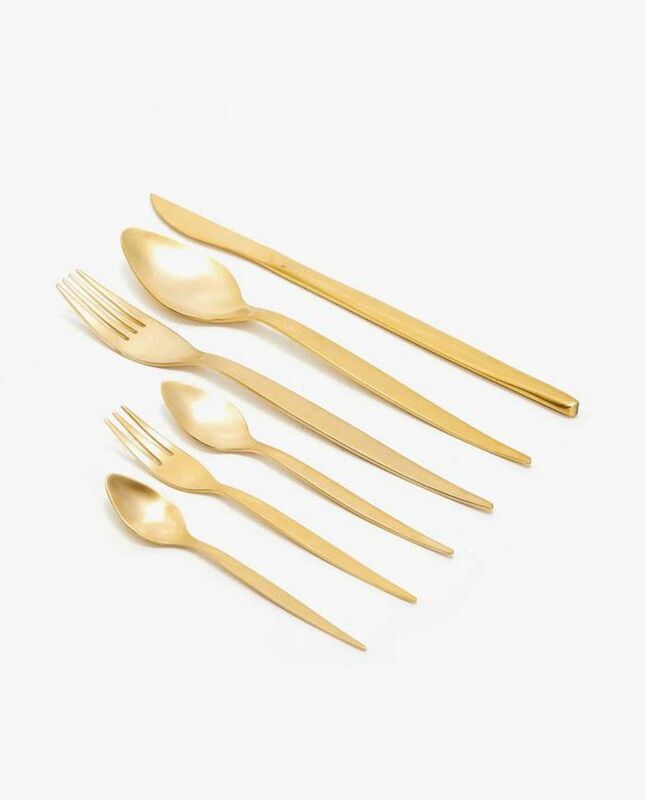 A few sets of cutlery are essential and a new apartment is a perfect excuse to rid your drawers of mix-matched flatware and replace it with a few matching sets. 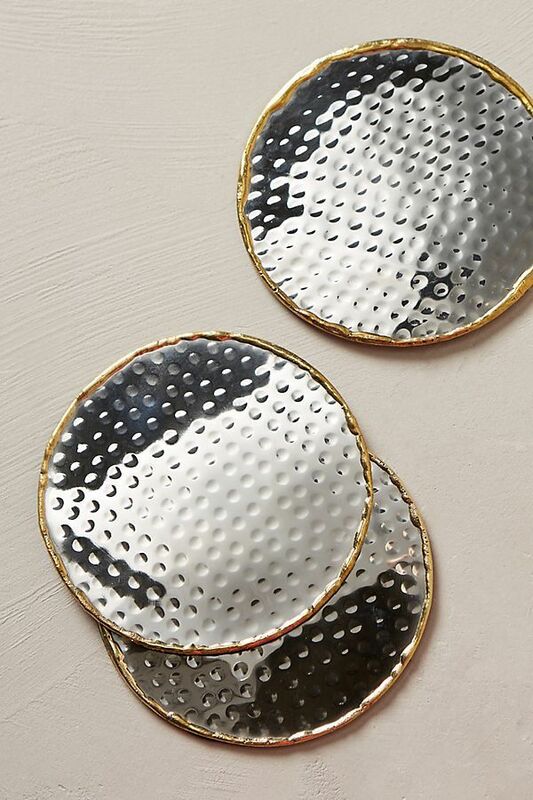 We love these modern, gold pieces from Zara Home. Another cleaning essential, a dustpan is a necessity for any apartment with hardwood floors. When cleaning supplies are as stylish as this French-inspired piece, shopping will hardly feel like a chore. 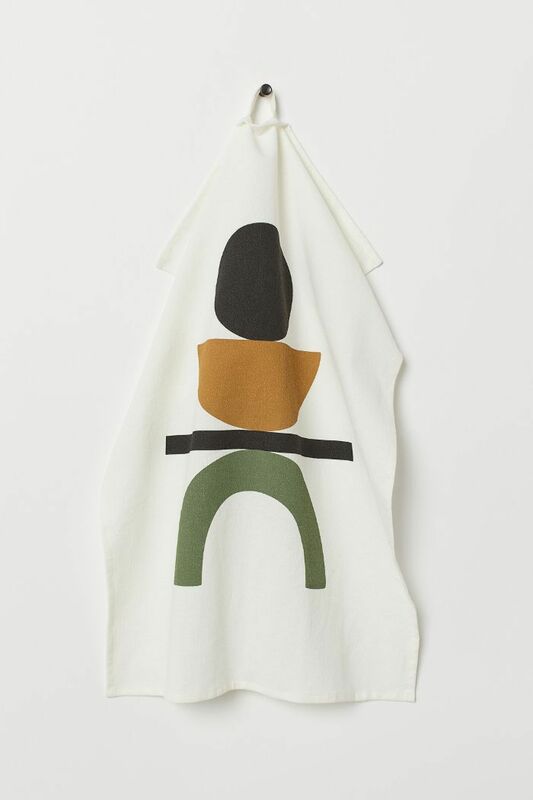 No kitchen is complete without a few tea towels to drape on display on the oven or refrigerator door. 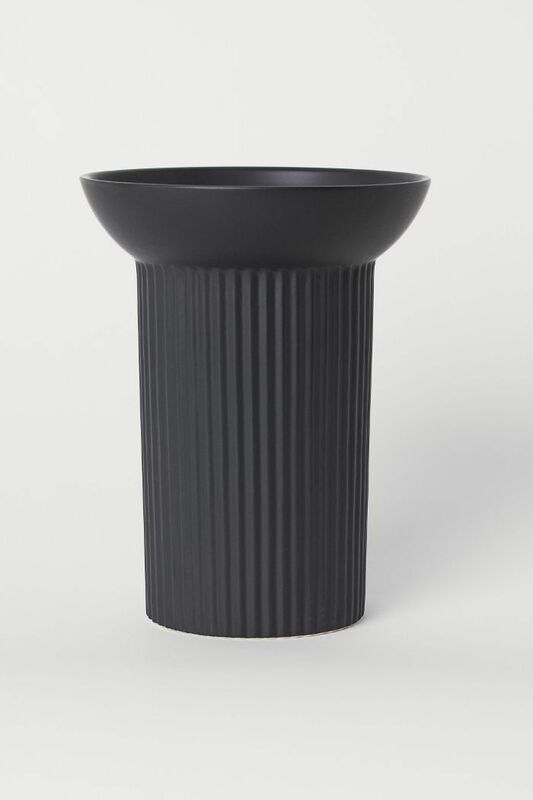 This one from H&M features a modern, geometric design to add interest. 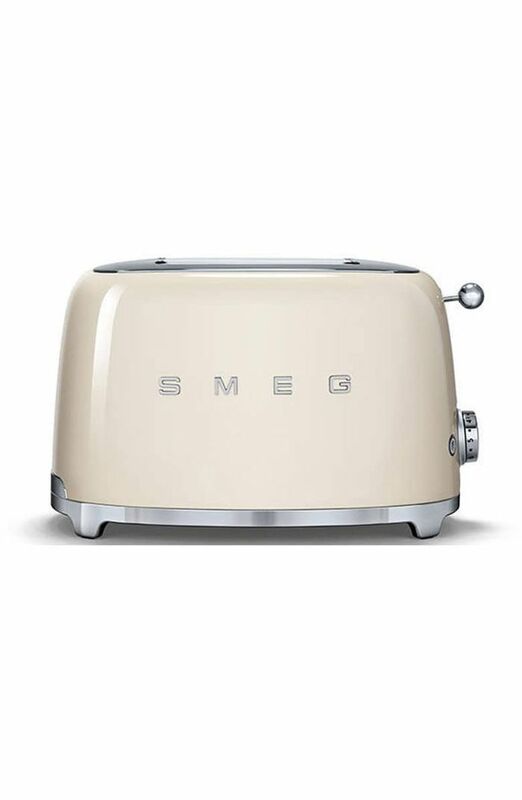 If your kitchen counters are large enough, this Smeg toaster would look chic left on display. Don't forget to buy this breakfast essential for your first apartment. Whether you drink tea in afternoons or prepare French-pressed coffee in the mornings, you'll want to invest in a teapot for the kitchen. 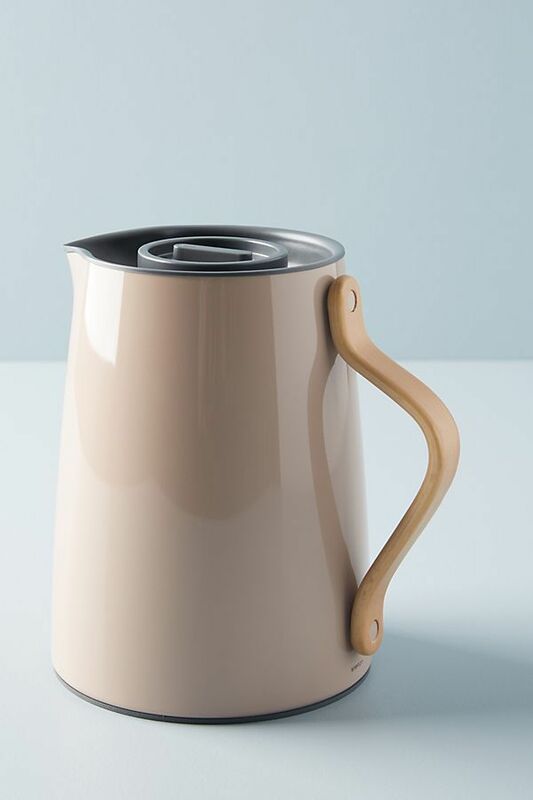 We love the muted pink shade found on this sleek kettle from Anthropologie. Cooking novices and pros alike should outfit their kitchens with a proper set of knives. 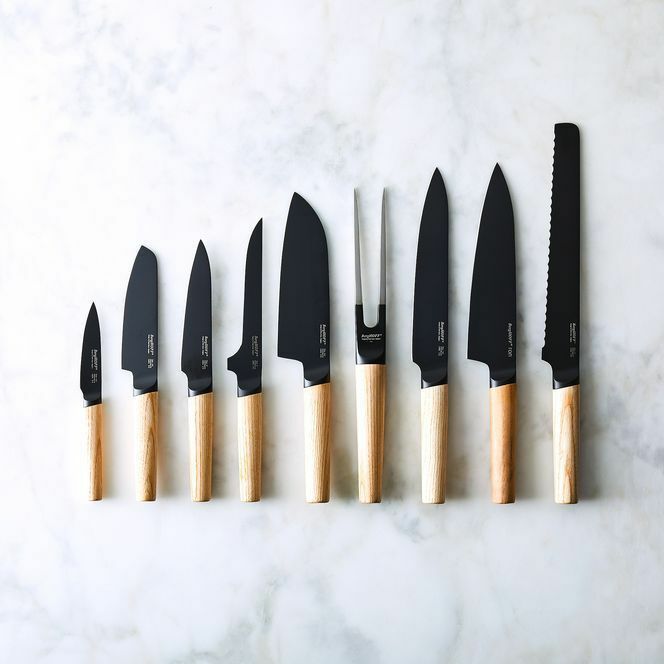 Be prepared to try your hand at any new recipe with this modern matte black collection of knives from Food52. They're as stylish as they are essential. Don't underestimate your need for at least one catchall dish in your new apartment. It's the key to eliminating unnecessary clutter. Use a dish like this to hold your keys, jewelry, or other small items. 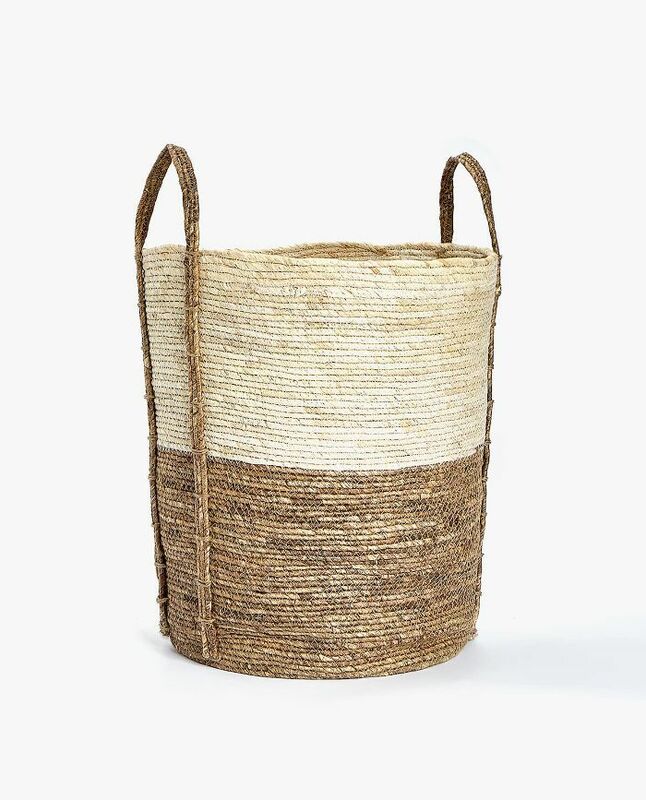 Lastly, a large woven basket like this piece from Zara Home comes in handy for storing things like throw blankets and pillows when they're not in use. Keep one in the living room or the bedroom to stay organized. Next Up: We break down everything you need for every room in your house.